AdvantageSM Pro gets your brand seen by more local buyers with leads delivered directly to you. Stay in the know with detailed reporting about listing performance. 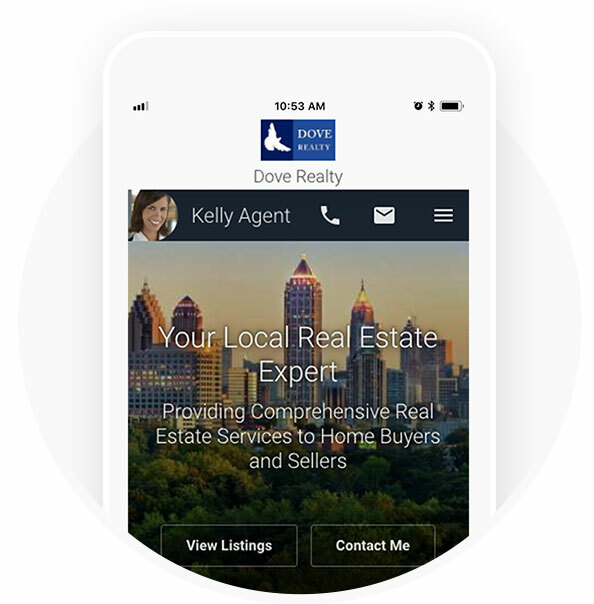 Stay top-of-mind and build brand awareness with home shoppers in your local market through consistent exposure. 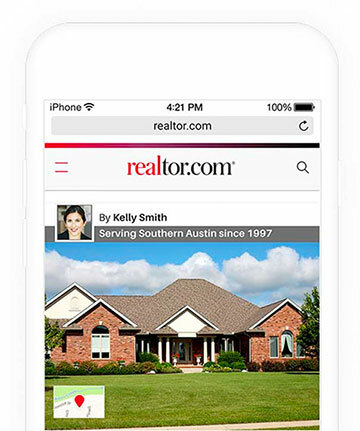 Get customized ads that are displayed on the realtor.com® search results pages and then again on Facebook to further target those same consumers in their News Feed. 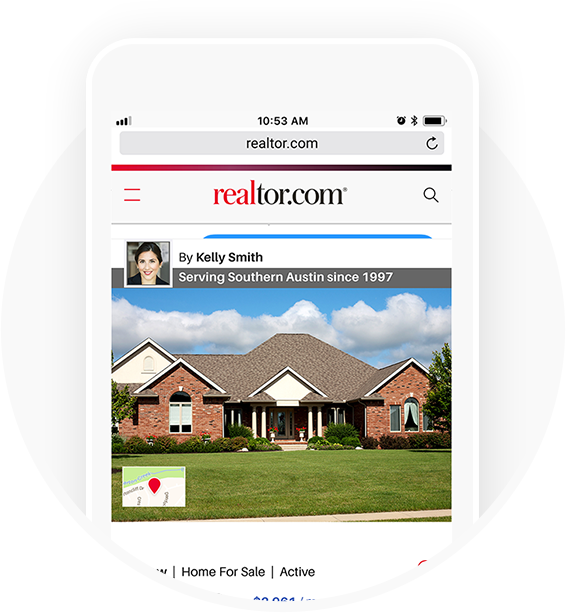 Top Producer® real estate agent websites position you to successfully compete online and keep clients in your corner of the web. 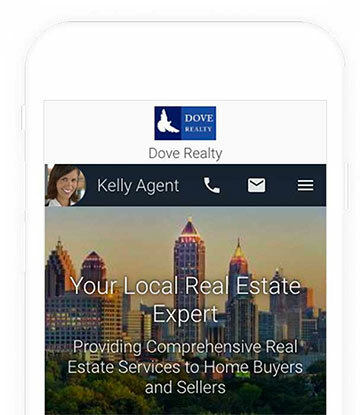 Get noticed with a mobile-friendly website complete with powerful lead-gen tools. 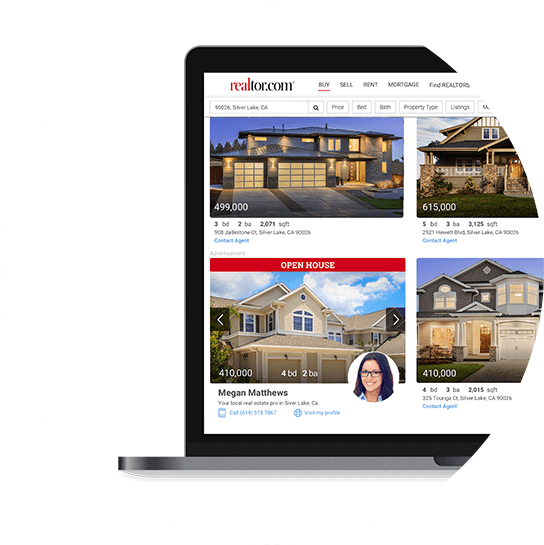 ListHub helps you compete for listings by maximizing your online exposure across a network of 750+ real estate websites, including options for international exposure. 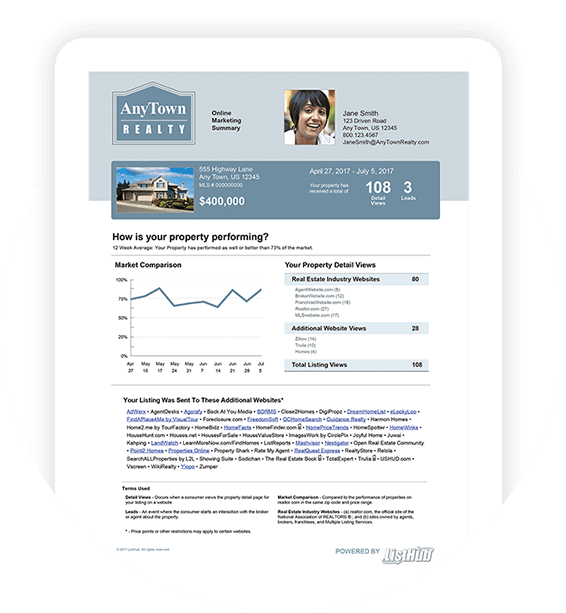 Plus, with ListHub reporting, you can easily provide seller clients with detailed, auto-emailed online marketing reports to demonstrate the value you provide as their agent. 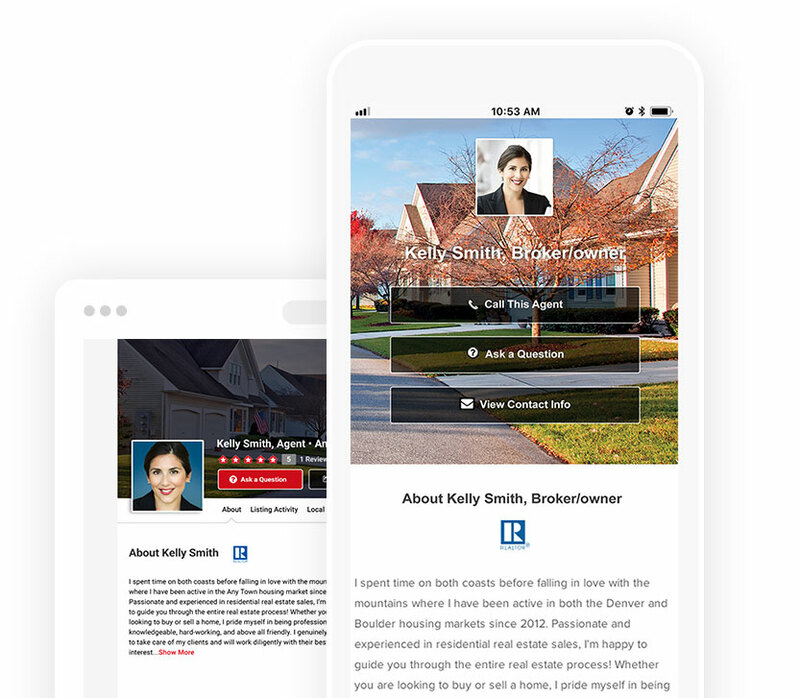 With more than a million agents working nationwide, the EssentialsSM Toolkit from realtor.com® helps you rise above the crowd. It’s a powerful way to begin building your brand and business online. Just sign up for your free account to get started.